The $190 bln Taiwanese semiconductor maker delivered the $2 bln in quarterly earnings that was anticipated. Weak smartphone and cryptocurrency demand, as well as global trade tensions, will be a drag in the second half, though. Betting on AI and 5G should help TSMC longer-term. 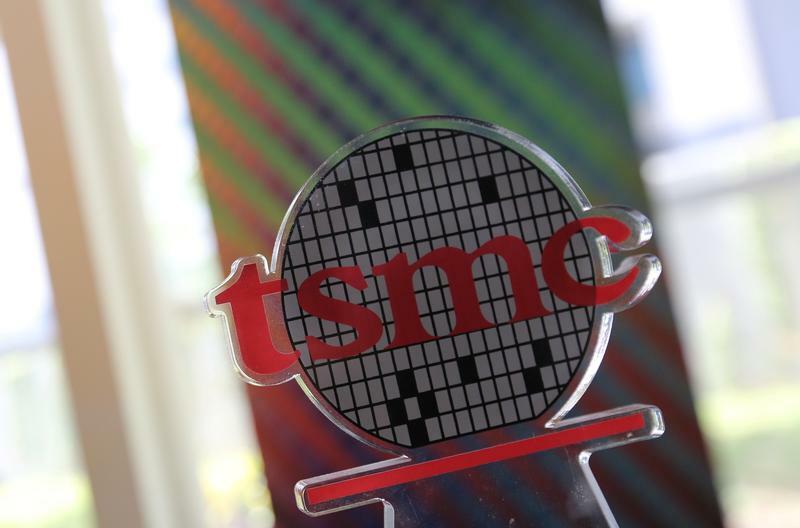 Taiwanese chipmaker TSMC on July 19 said revenue in the three months to the end of June was T$233 billion ($7.6 billion), an increase of 9 percent from the same quarter last year. In U.S. dollar terms, revenue increased 11 percent. Earnings grew 9 percent to T$72.3 billion, roughly in line with the average forecast of T$71.9 billion from analysts polled by Thomson Reuters SmartEstimate. The company forecasts revenue growth for 2018 will be in the high single digits, lower than the previous 10 percent target, Chief Executive Officer C.C. Wei said during a conference with analysts and investors.